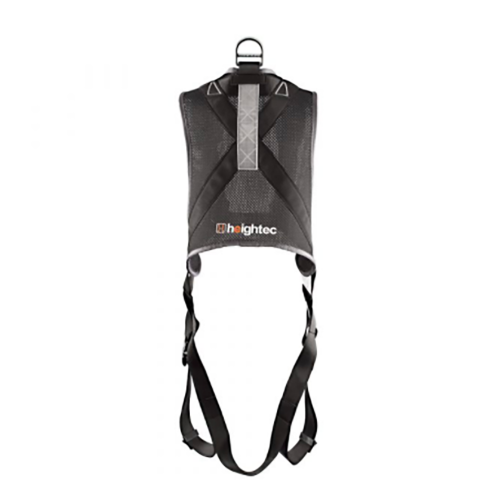 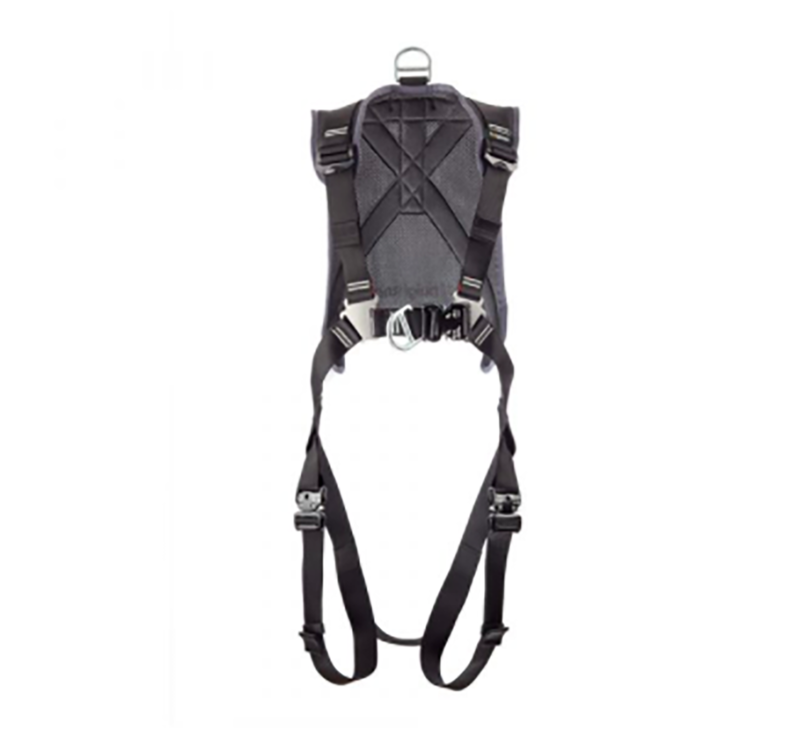 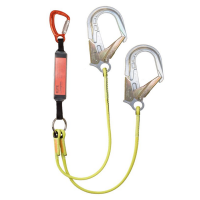 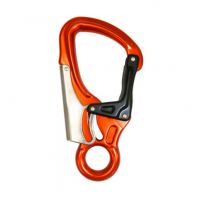 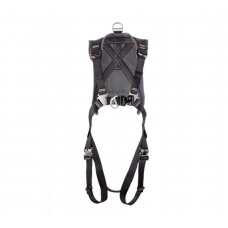 Front attachment point on CIRRUS Wind Turbine Harness quick connect is suitable for fall arrest and vertical systems. 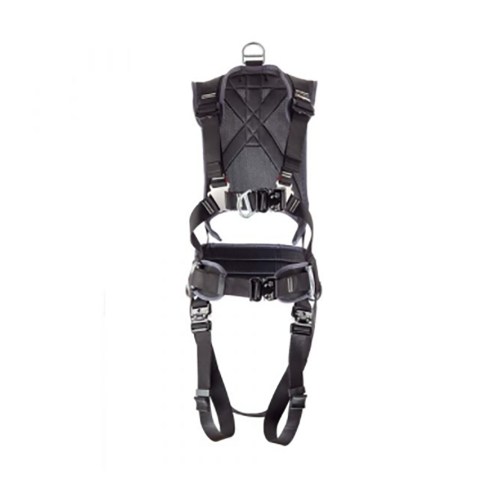 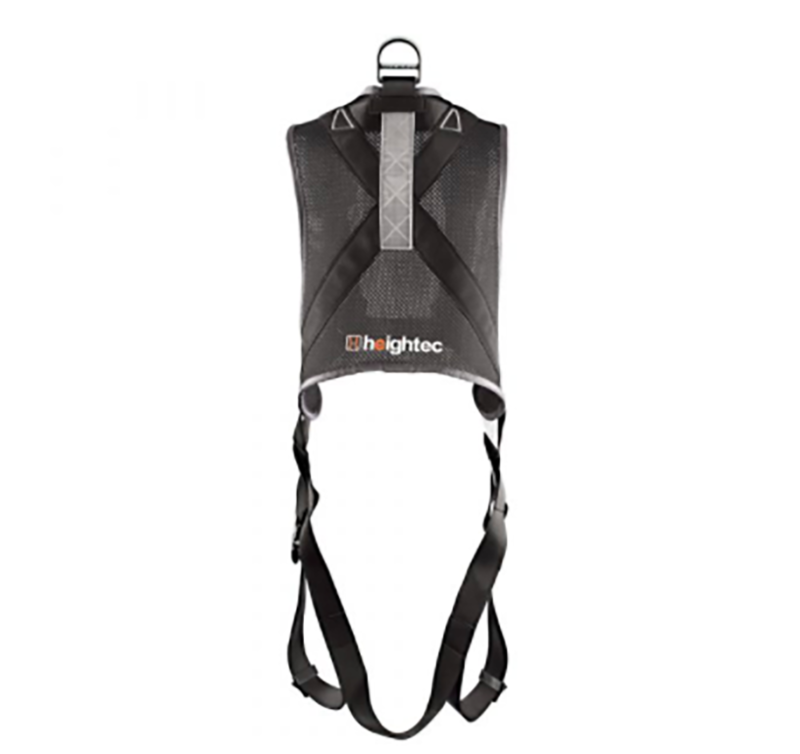 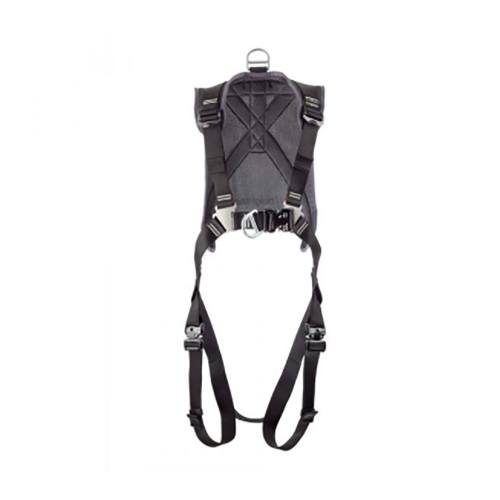 Quick connect leg loops and chest strap buckle and full adjustability provide easy and comfortable fit. New shoulder buckles allow quick and easy adjustment with one hand.